A curvy, small town ballerina. A Bear Prince yearning for his mate. 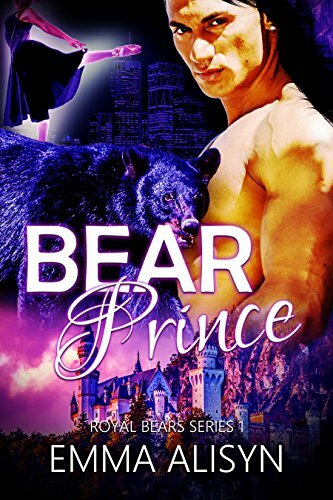 An archaic law forbidding them to wed... Bear shifter Prince Andrei defends street ballerina Hannah from the noxious advances of an odious human toad. He realizes she is his fated mate and is determined to win her heart and wed her- even if his rebellion will cost him his crown. When she discovers his secret identity, will the strength of their relationship hold up under the strain of a new, foreign life in the spotlight? And with a surprise pregnancy, does she even have a choice but to make their relationship work?